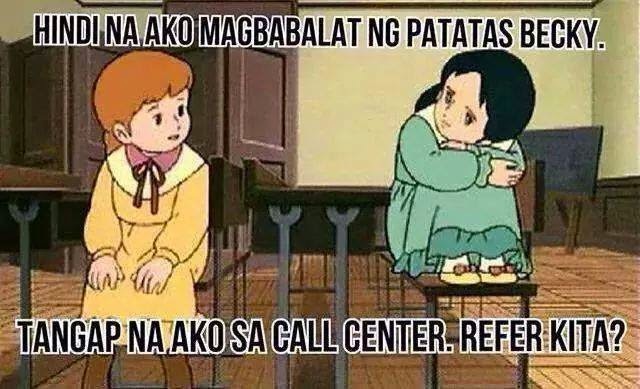 Here’s the collection of the best call center memes for 2014. 10. Thor Meme – We have seen a lot of Thor Memes like Sari-Sari S-Thor, Thoron, Thorumpo. 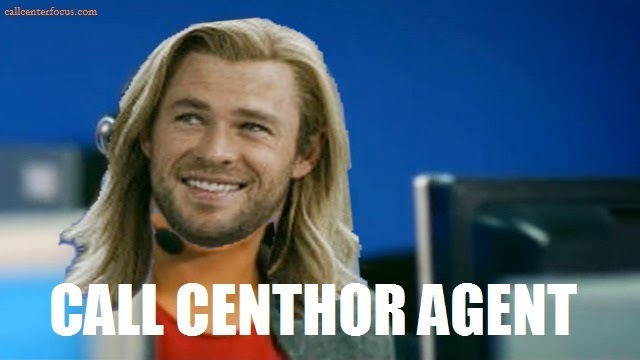 Here’s a Thor Meme with a call center twist. 9. 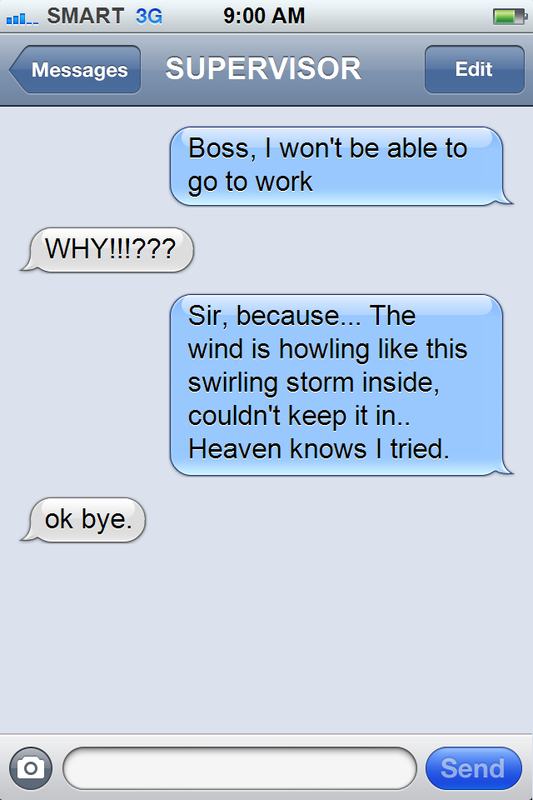 Frozen Message to Manager during Storm. 1. 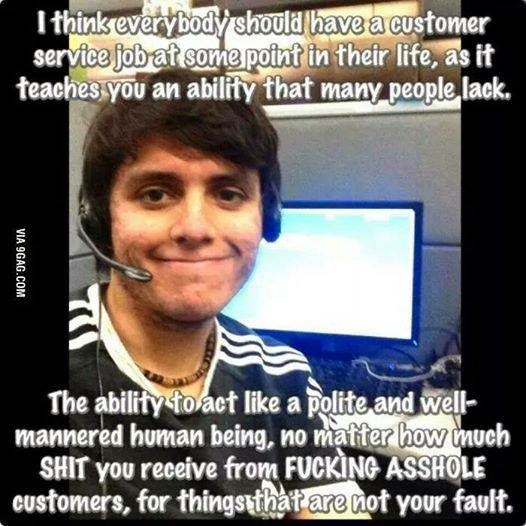 Call Center Meme via 9gag though it’s not funny but, it’s right to the feels. 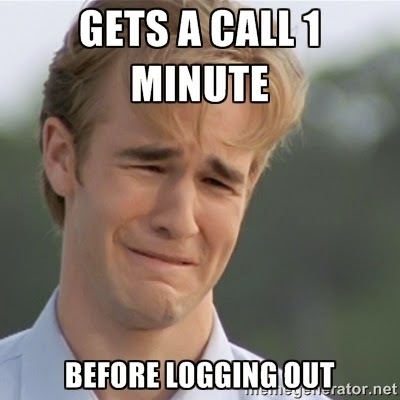 Which is your favorite call center meme? 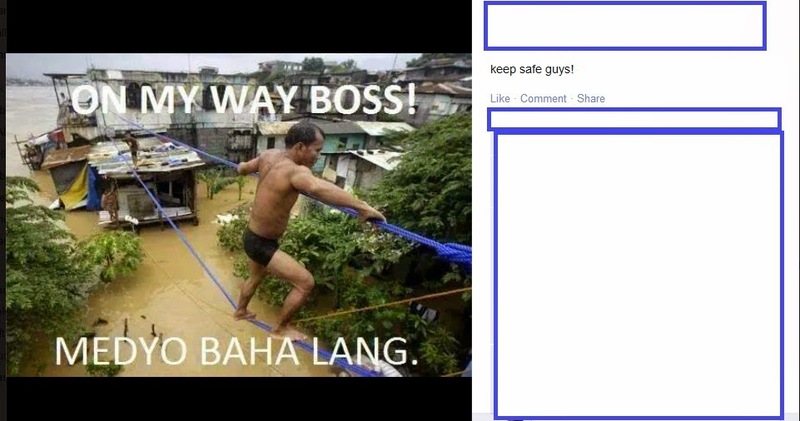 If you have anything to add we have now enabled the img tag on the comments section, to reply with an image just type in [img]http://theurloftheimage[/img]. next day you awaken and also you start to be concerned - when do I call and what do I say?